Our consultants have in-depth experience from working with blue chip organisations to deliver enhanced supply chain processes and solutions. 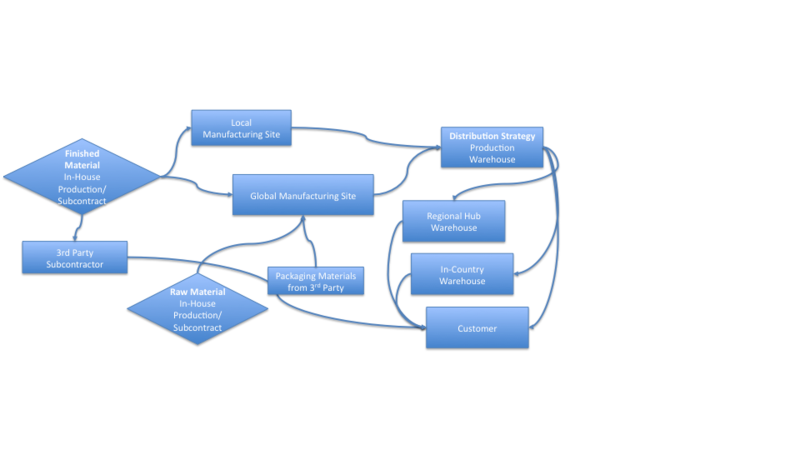 At TiffinSolutions we firmly believe world leading supply chain ideas, techniques and processes can be translated and incorporated independent of operating industry. Our goal has been to work with organisations that want our help to deliver agile, lean supply chain practices with IT transformation-underpinning these processes. This can only be achieved by focusing on organisational change, customers and end-to-end supply chain integration. 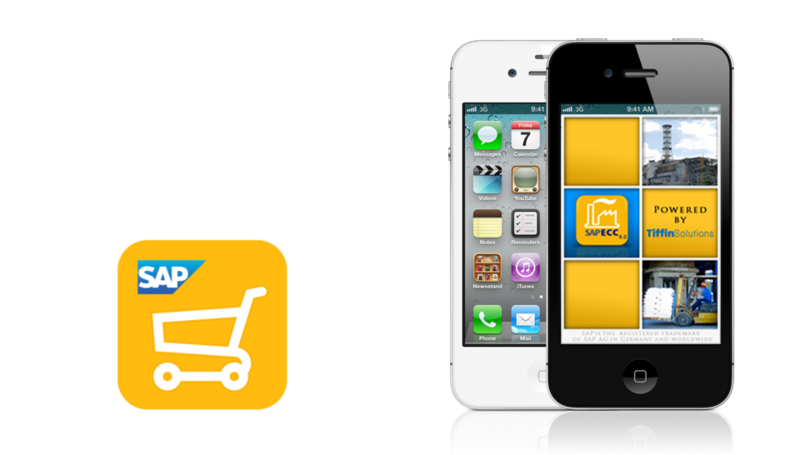 As a proud mobility partner to SAP, we can provide you the knowledge, experience and technical skills required to implement a SAP integrated mobile solution within your organisation. We don't deliver just ordinary, but throw in extra-ordinary for good measure. 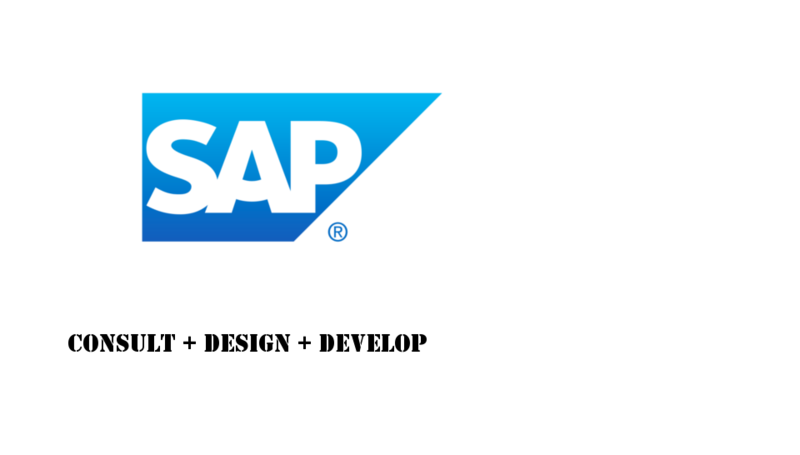 SAP Implementations can be notoriously complex, and costly. Getting the right partner on-board is essential, as they will help you navigate through the good times, and bad. 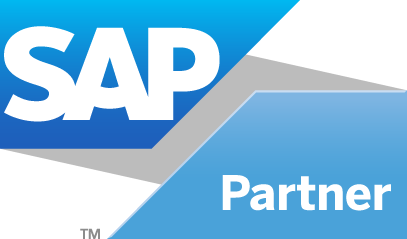 TiffinSolutions is a committed partner ready to guide you through this process, with our combination of implementation methodology, experience, & ingenuity when it comes to SAP Implementations. Understanding technology solutions, supply-chain, and the Pharmaceutical industry has helped us develop some unique apps for the UK Generic Pharmaceutical Industry. Take for example our Drug Tariff app that provides more than 24 months worth of data about NHS drug reimbursement pricing. Combine this with its historical trend graph and you have the essential information at your fingertips that you need to make key decisions within your organisation. 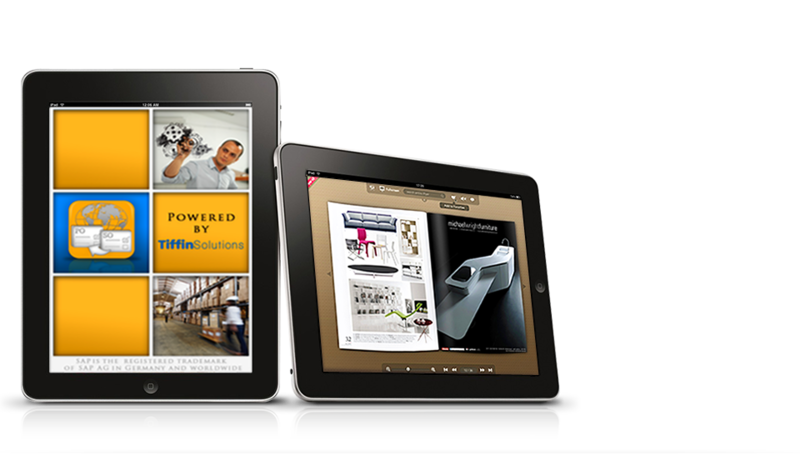 TiffinSolutions provides a simple yet comprehensive approach to iPad app development, maintenance, and support. PHP, Java, CSS, ABAP, Objective C, C#, SAP, Netweaver, MySQL, SQLlite... Most businesses don't want to know about the mechanics of technology solutions, as long as the solutions are secure & perform to meet the business requirements. We help make sure our team of techies focus on solution build, while your business team focus on business requirements. 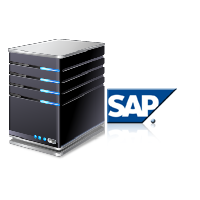 Our newest offering is the ability to provide either individual or client SAP hosting and development environments at affordable prices. 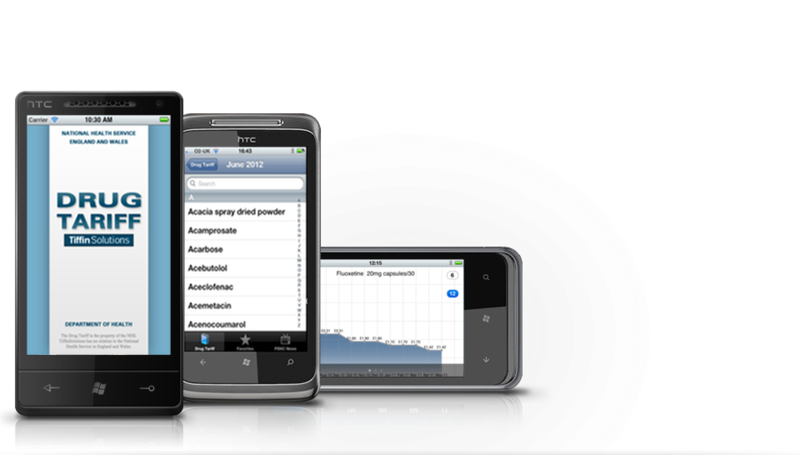 TiffinSolutions has embraced mobile application development since the continued growth and improved capabilities of current smart phones. 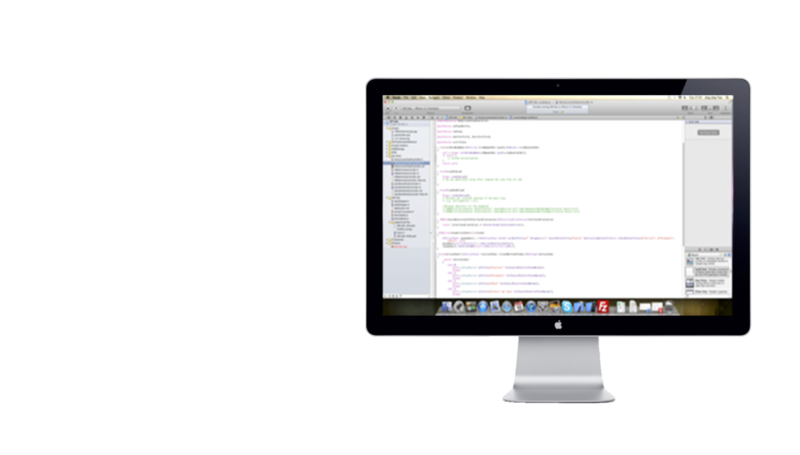 We develop custom Windows and OS desktop applications to attract, retain business, increase internal efficiency and productivity. TiffinSolutions Limited was formed in March of 2007 by Kam Shah. The initial name was inspired by the hardworking men and women of Mumbai that daily deliver Tiffins to all the city workers. A Tiffin is an old-fashioned English word for a lunch box which is usually cylindrical and stacks on top of another to create separate compartments. Mumbai like most cities is densely populated with a web of traffic. To ensure timely delivery and collection of these Tiffins takes an unprecedented logistical network, a well defined timetable, and dedicated teams working towards a collective goal. We strive for the same qualities in our organisation. In 2002 Forbes Magazine found the reliability of the Tiffin delivery system to be that of six sigma standard. To quantify this the Tiffin-Walas make less than one mistake for every six million deliveries they make, rightly so as no-one really wants cold sandwiches for lunch! At TiffinSolutions we take the same pride, care and patience with delivery of our technology products and services to our clients, whilst making sure our employees are also truly galvanised.